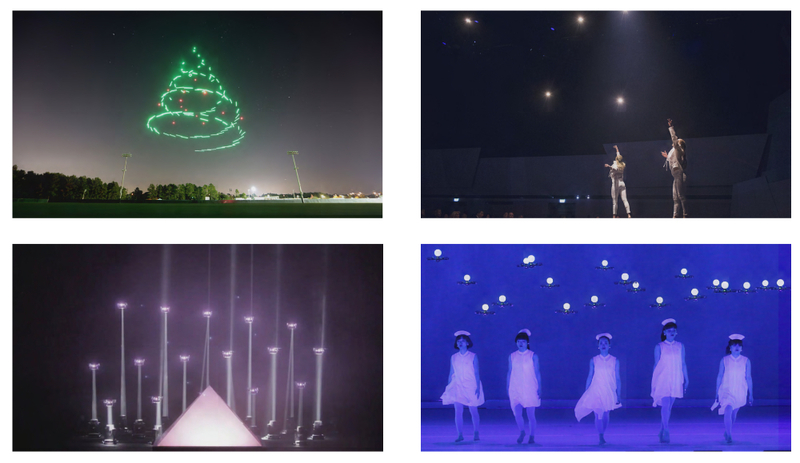 Examples of live drone performances (starting top left): Starbright Holiday Drone Show (Intel-Disney), ABB’s 125th Anniversary Celebration (Verity Studios), Meet Your Creator (Saatchi & Saatchi/KMel Robotics) acquired by Qualcomm, Dance with drones on America’s Got Talent (Elevenplay). Drone shows, such as the ones shown above, are a new and rapidly evolving sector of the entertainment industry. Amsterdam-based photographer Wanda Tuerlinckx feels inspired by the slow style of classic photography. So influenced, in fact, you can find her observing all her subjects through an old-fashioned lens, an authentic 19th century ‘camera obscura’ (Latin for “dark chamber”). Initially, she began by taking portraits of people. Now she concentrates her artistic endeavours photographing robots, cleverly juxtaposing these unlikely high/low tech companions, to create visually stunning black and white images. 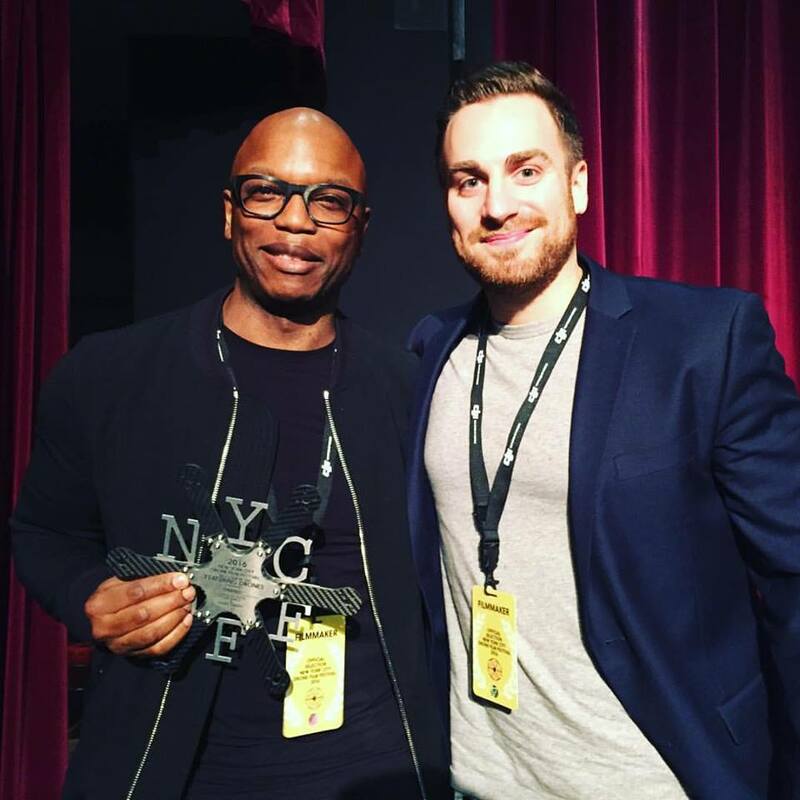 SPARKED: A Live Interaction Between Humans and Quadcopters won the 2016 New York City Drone Film Festival (NYCDFF) Featuring Drones category. NYCDFF is the world’s first event exclusively dedicated to celebrating the art of drone cinematography. The festival offers an international platform for filmmakers from every corner of the globe to exhibit their work in front of industry professionals and the drone cinema fan community. Drones, lights and nature combine in Drone Courtship, a short movie about a magical encounter between two flying robots set in a forest of centennial trees. 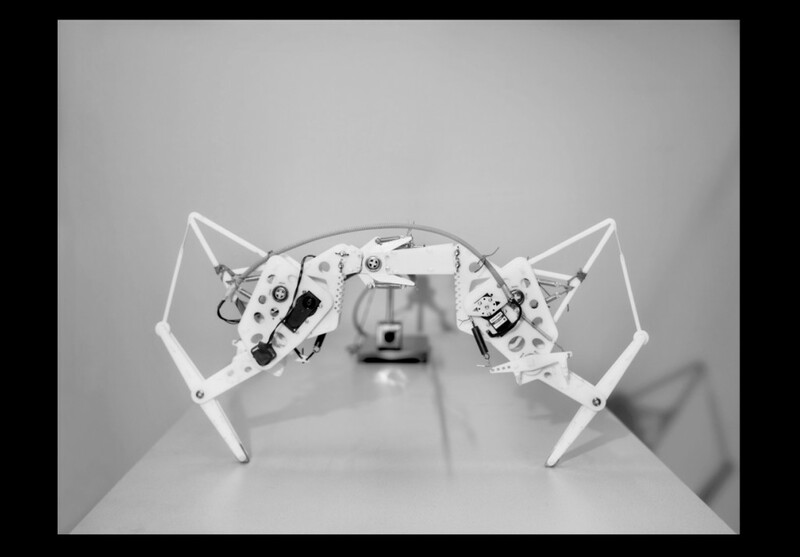 A collaboration between Atelier D. Schlaepfer and Flyability, and filmed without special effects, the movie shows how robots can transform onscreen into living creatures. It may be low budget, but sci-fi adventure Robot Overlords is an action-packed feast full of technical prowess. 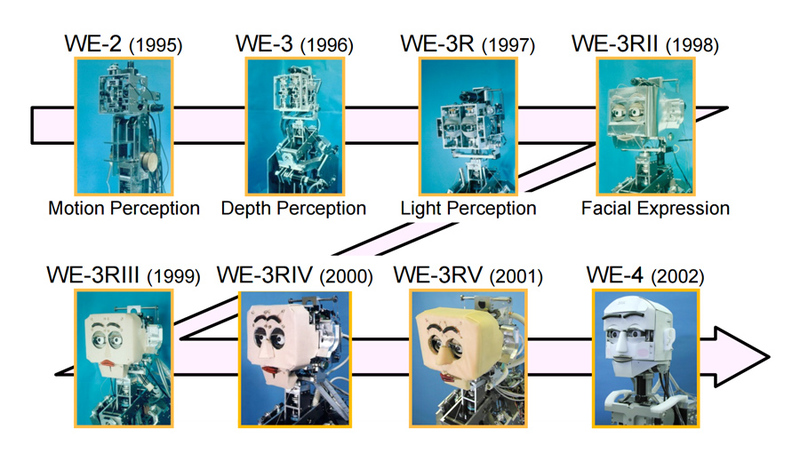 Learn about the tech and VFX that made these robots so convincing on the silver screen. A glimpse behind the scenes of sci-fi blockbuster Ex Machina, with visual effects supervisor Andrew Whitehurst. 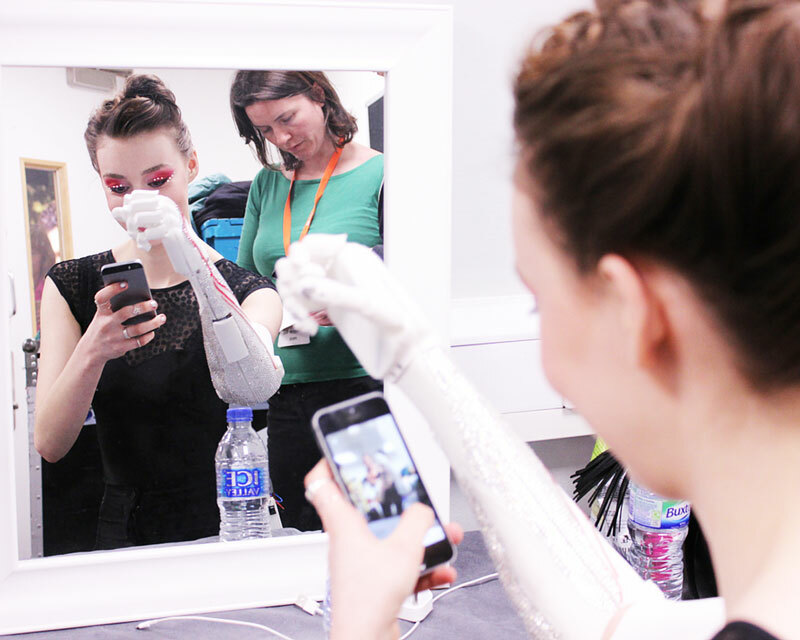 In this video lecture, Massimiliano Zecca from the Healthcare Technology and Head of the Healthcare Technology group at Loughborough University discusses emotional robotics, musical robotics and wearable bio-instrumentation. 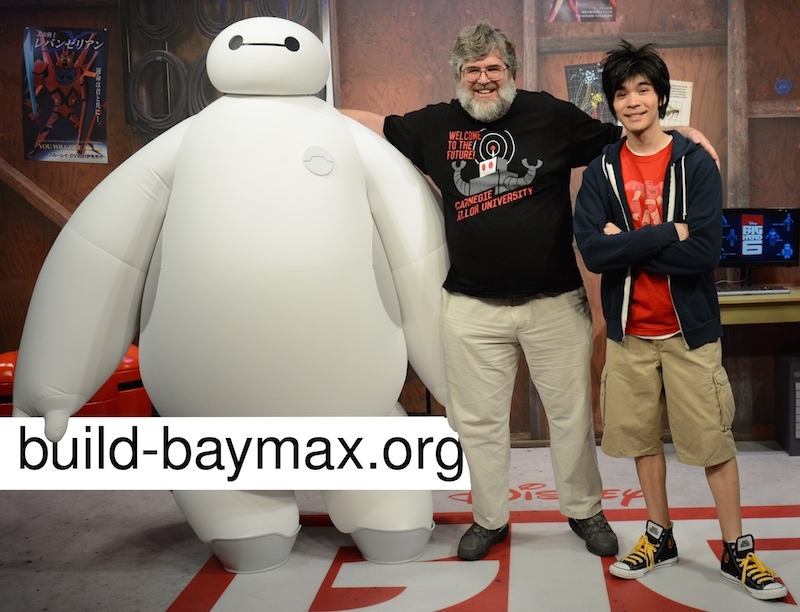 He centers his research on robotic systems and technologies that assist those in need due to advanced age or illness. What do you get when you cross hundreds of drones with an indoor football stadium equipped with GPS? 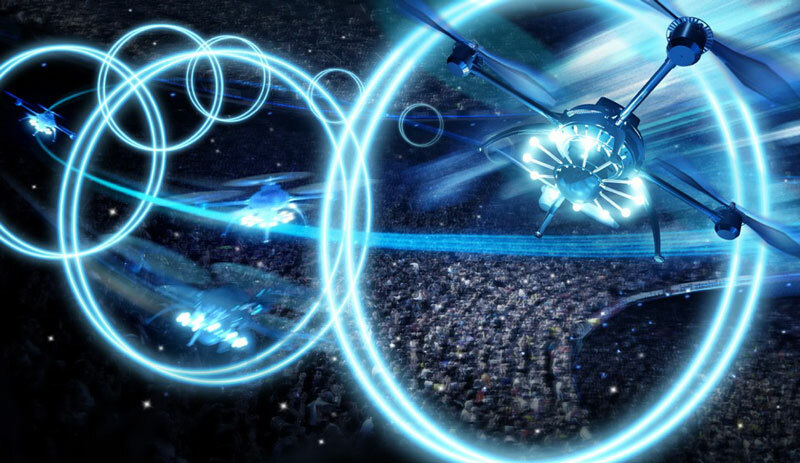 Quite possibly the world’s largest drone entertainment show the world has yet to see. 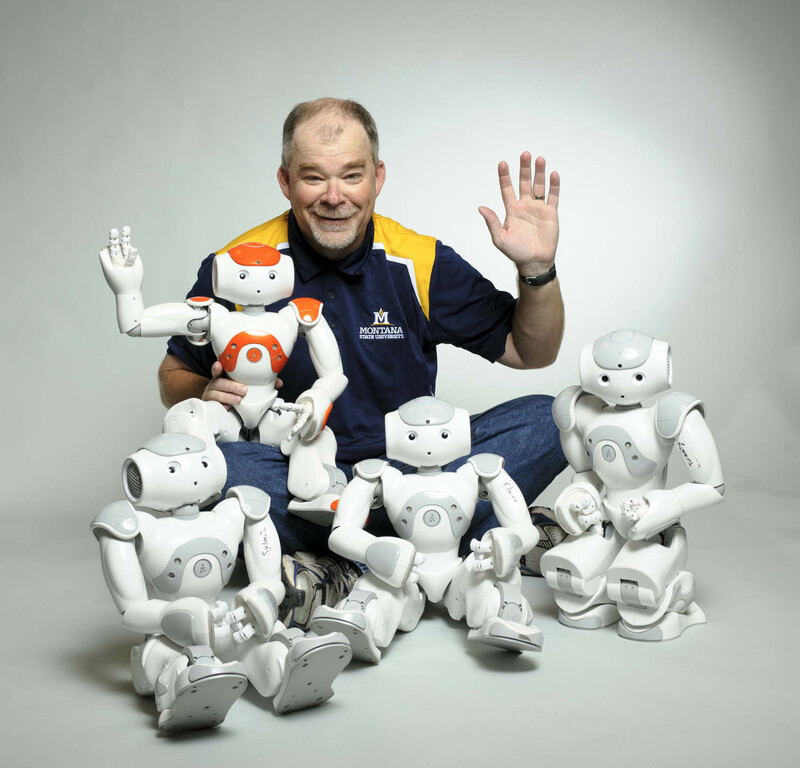 In this episode, Audrow Nash speaks with Hunter Lloyd, who is a Professor of Robotics at Montana State University and a comedian. Hunter performs a comedy act for all ages with partner Looney, a NAO Humanoid Robot from Aldebaran Robotics. Lloyd discusses making people laugh with his robot partner, why he does it, and how what he’s learned as a comedian relates to robotics. 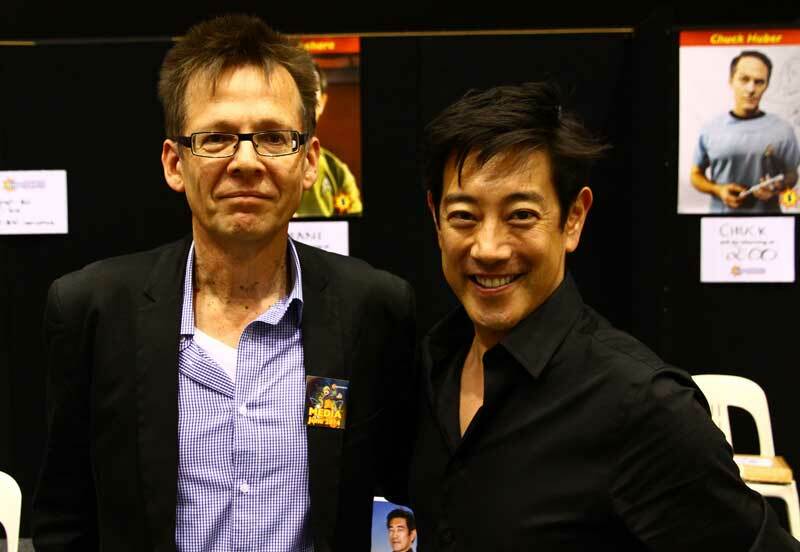 In this episode, Ron Vanderkley speaks with Mythbusters‘ Grant Imahara, and Richard McKenna from The Creature Technology Company about robotics in the film, television and theatre industries.